The product is targeted at our customers who are contractors to Companies that require guarantees (i.e. comfort/security) from a Bank on their contractors. Maximum tenor of 1 year. Contract for which the Guarantee is being given must be legitimate. Advance Payment Sum is disbursed in tranches. 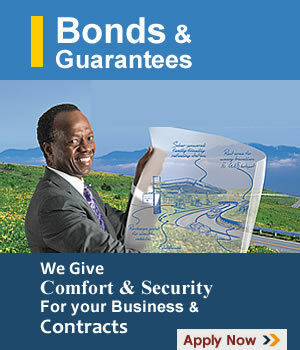 Improved profitability from the award of more contracts.